About a week ago, Nintendo Switch FW 6.2.0 was released and it managed to break CFW compatibility due to a new key generation mechanism. However, this key generation mechanism has already been cracked and work on making Atmosphere work on FW 6.2.0 has started! 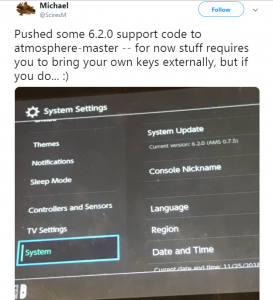 In a recent tweet, developer SciresM showed some recent progress pertaining to Atmosphere running on FW 6.2.0. Other than the tweet, SciresM has also pushed some FW 6.2.0 support code to GitHub which can be built to obtain CFW binaries. This recent progress is no doubt a step in the right direction but it must be noted that it is not yet safe to update your Nintendo Switch to FW 6.2.0 if you want CFW just yet. The reason behind this is because with the most recent commits, Atmosphere requires you to provide TSEC keys for FW 6.2.0 yourself and these can’t currently be obtained through any publicly-disclosed methods. 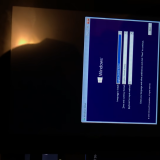 Apparently, you can’t use TSEC keys for older firmwares so don’t try waste your time with those. 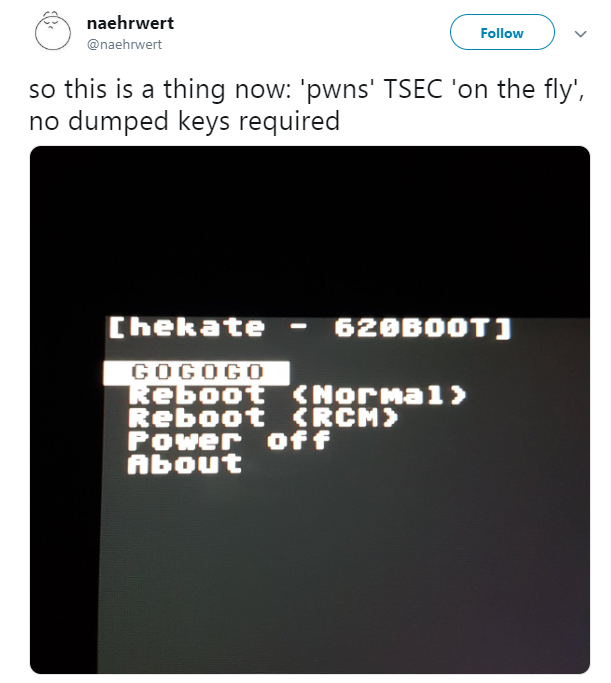 Right now, TSEC keys for FW 6.2.0 aren’t publicly available because it may be illegal to post them without disclosing the method used to get them. However, they may eventually find their way online through sketchier means. 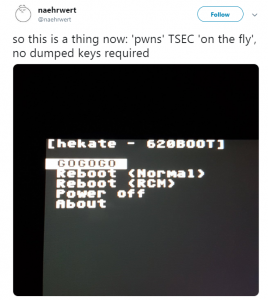 On the other hand, developer ‘naehrwert’ has created a version of hekate that decrypts TSEC keys on the fly so that may be an alternative approach that could be taken to generate these firmware keys. However, it must be noted that naehrwert work’s isn’t public right now and it may not be released so don’t hold your breath for it! With all the progress being made, CFW on FW 6.2.0 may become a reality in the near future but you still shouldn’t update to it if you want a hacked Nintendo Switch. Question is. is it possible to update to 6.2 using ChoixDuJourNX. and play online with friends. No because 6.2 firmware will verify if the right number of fuses is burned (higher or lower) if not it’ll panic the system and possibly turn into a black screen your Switch upon reboot. Once you boot OFW 6.2 it will burn any fuses needed that didn’t get burned through ChoixDuJourNX. He did specify “using ChoixDuJourNX” which prevents fuse burning specifically..
using ChoixDuJourNX will save you only when you are using cfw. when booting into normal Horizon the fuses will burn. I’m a student. 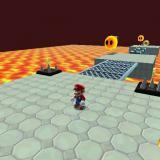 C# developper. and someone in my class has access to a PS4 6.0 exploit to run Linux. 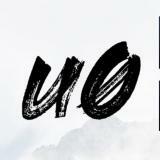 Guess what. he doesnt even wanna give it to me. he and his buddy are affraid it gets leaked on the internet. 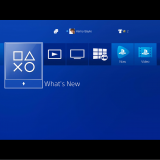 Exploits are kept private until sony patches them (bcs when they release them. its an instant patch). And also because of people like you. Devs dont own you anything. 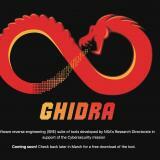 Its a hard job finding these exploits and even harder making them stable. We as devs like to use these exploits for developping .and homebrew purposses. all you people care about is piracy. Whole different ball game chief. Same place your’s is Nword. 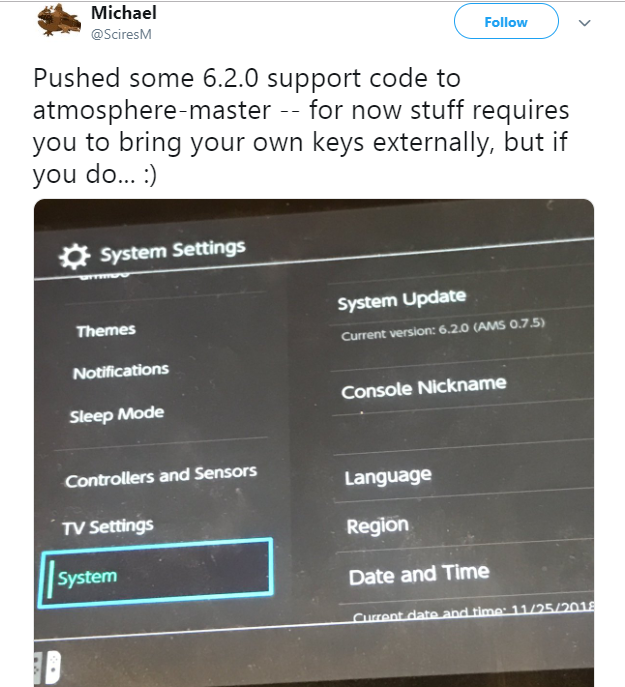 New Atmosphere update supports 6.2.0 without needing external keys.